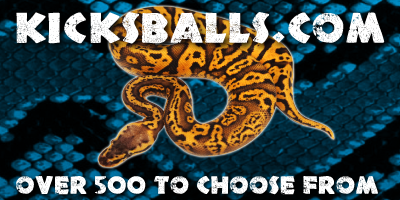 2018 Ball Python 16 - I hope you like the color orange! 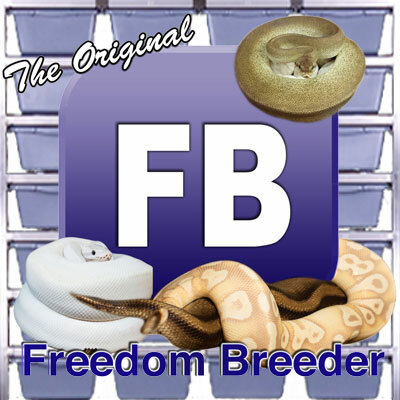 Garrick DeMeyer from Royal Constrictor Designs shows off more babies from the 2018 hatching season, showing a few Clowns and LOTS of Orange Dream and Super Orange Dream combos! Also, apparently I misspoke on one of my clutches. 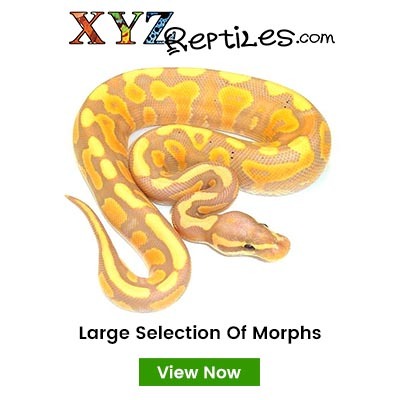 The male I used was an Orange Dream Enchi Banana, not a Super Orange Dream Enchi Banana. Sorry for the mixup!